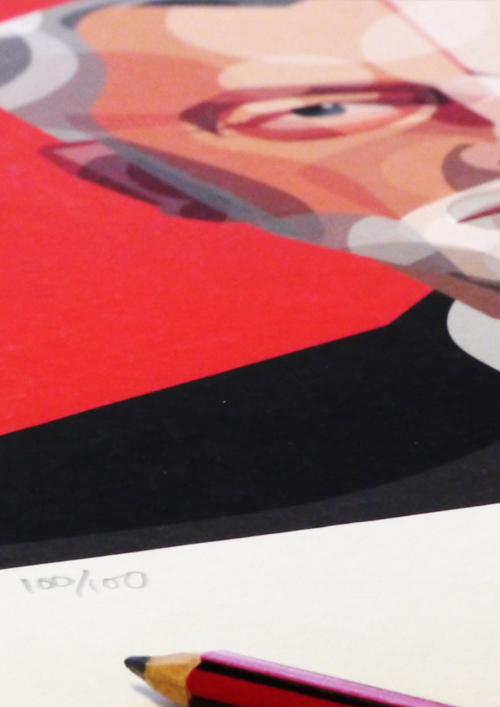 In an effort to cure a bad case of UK Election jitters, Thirteen's Danny Jenkins started drawing a portait of British politician Jeremy Corbyn as the election results trickled in. By the early hours of the following morning the portrait was complete and the finished image posted on his Facebook page had received an amazing stream of likes, comments and shares. 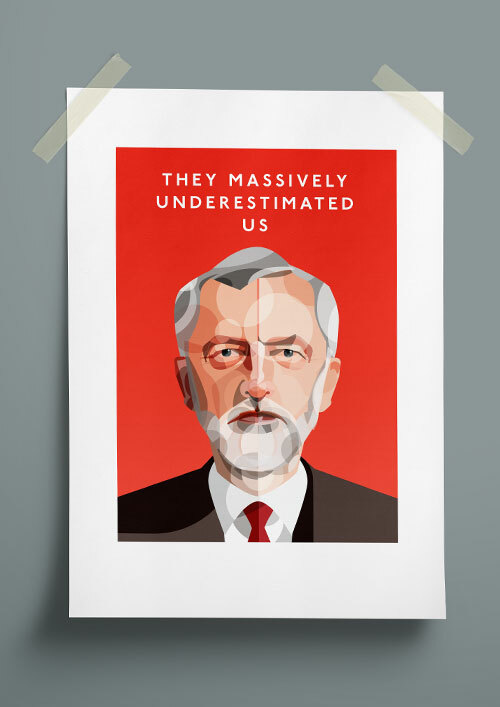 Now this portait is available as high quality giclée print, limited to an edition of 100, for Corbynistas everywhere to enjoy. 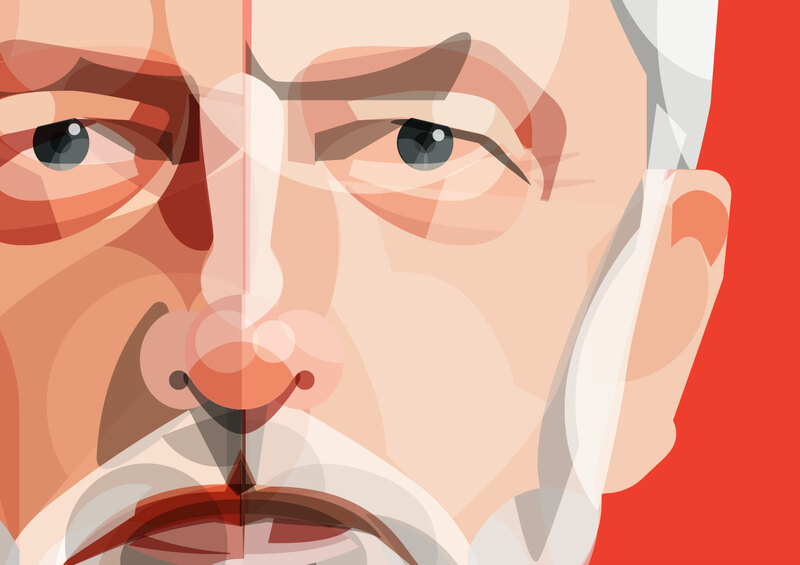 Danny will be donating £2 from the sale of each print to The Labour party. Well, they didn't do too badly either did they?